I know there are many titles that have become staples for the first week of school. 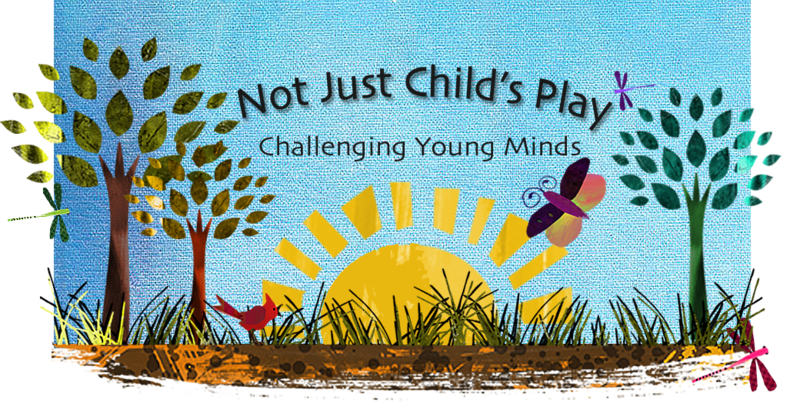 Many classrooms emphasize establishing rules and read titles on that subject. If you know me at all, you know I'm a bit of a rebel and want to read stories the students have not already read with previous teachers. I choose titles the first week that emphasize empathy, risk-taking and creativity. 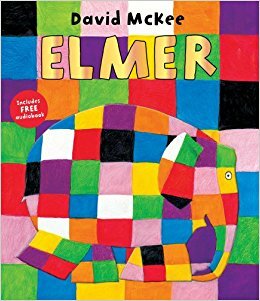 Elmer is different from his friends and therefore a bit misunderstood. It's about being yourself, even if you march to the beat of a different drummer. If you have a Discovery Education account this is read on Reading Rainbow. 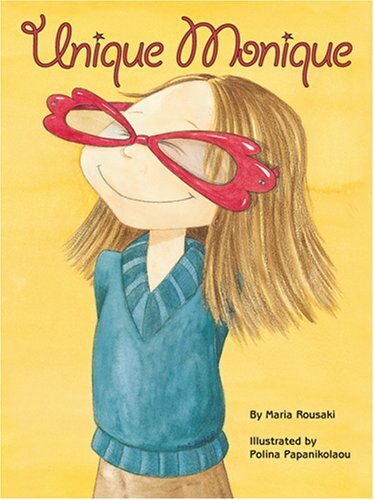 It's about a little girl trying to keep her personal sense of style within her school's uniform requirements. 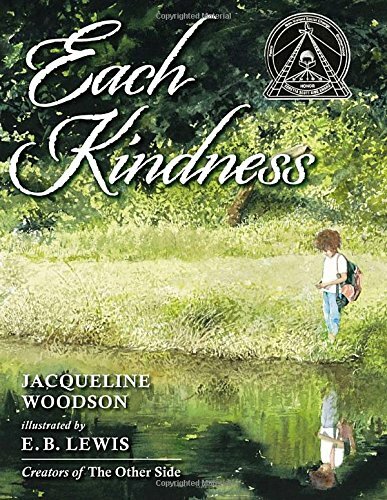 My all-time favorite 1st week book. 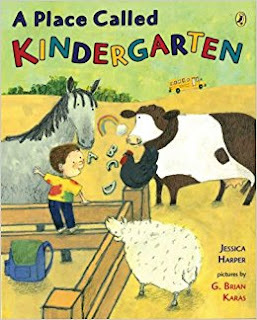 This is a charming story about the farm animals trying to figure out what "Kindergarten" is when their boy goes off on the first day. 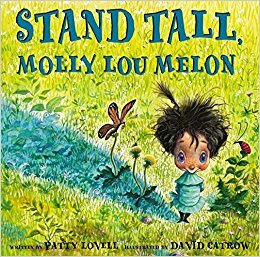 I wish we all could be like Molly Lou Melon! She is confident in her own skin and won't let anything stop her. 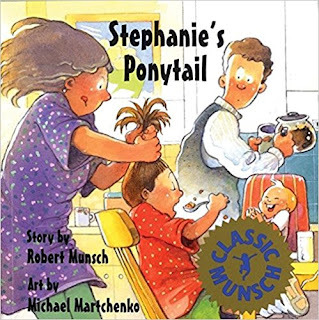 The kids LOVE this story! 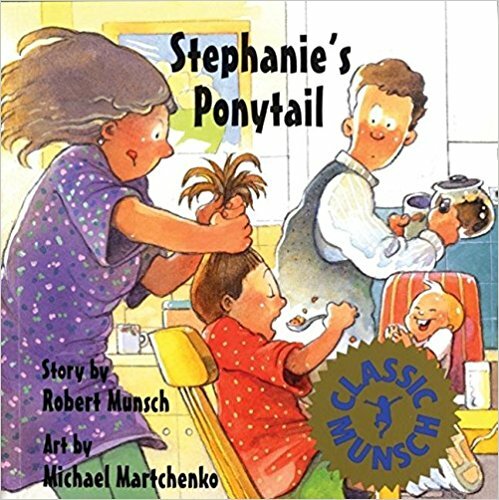 It's on Tumblebooks which most public libraries give you access to with your library card-Munsch reads it out loud himself. Stephanie doesn't want to follow the crowd but wants to do her own thing. The very well-meaning principal at this school thinks school is so great we should have more school. I like to read this story and then write from the perspective of a principal-it lets them know what their job is at a school. We can make ripples of kindness if we decide to. A little long for the little ones, but worth the read. 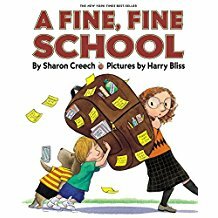 Do you have any unique reads you like to do on the first week of school?